College is expensive. It’s a fact that has sparked many debates over the past few years, brought about by the point that so many college graduates are thousands of dollars in debt. There are a variety of ways to combat the rising prices of a college education, but one that is constantly overlooked is the concept of scholarships. Many high school graduates are uninformed about the many different scholarships available to them. They think that they need high grades or other special qualifications to get scholarships. However, there are many untapped sources of college funding out there if a student knows where to look. There are quite literally hundreds of scholarship programs. And, as mentioned above, not all are based on grades or educational accomplishments. There are scholarships for athletics, religion, race, gender, and family situations. The first thing to do when looking for one of these scholarships is to make a list of your own personal accomplishments and reasons you might deserve a scholarship. This will help give you a clearer path on your journey to find a college scholarship. Once you know that you can qualify for several different types of scholarships, you need to begin looking. While most students searching for scholarships immediately go online and start applying for larger ones, there is an easier way. Start in your own town. Looking locally will cut your competition down dramatically. And there are hundreds of businesses who offer scholarships for people from their hometown to support learning. Look at the businesses or companies your parents work at and see if they offer employee scholarships. 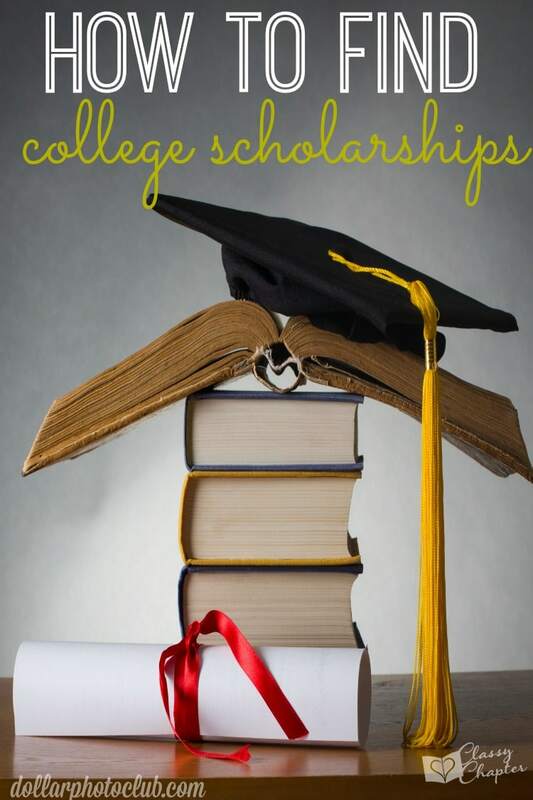 Then, visit your local government office and ask for a list of scholarships offered in the area. They should be able to help you find hundreds or even thousands of dollars for school. Larger companies also offer scholarships. Organizations like Walmart and McDonalds might offer money to worthy students who qualify or are willing to intern for a summer or so. If you’re a minority, there are thousands of scholarship opportunities for you. Unfortunately, many students don’t realize that being a minority doesn’t just include being a racial minority, though there are several scholarships for racial minorities. If you’re female, homosexual, bisexual, or transgendered, you are considered a minority. You can find these scholarships offered by states, companies, charities, and even by the federal government. Scholarships are also offered for what degree you’re going to be working towards in college. These are typically offered by the colleges themselves and a simple phone call to the establishment you hope to attend will provide you with all the information you need. No matter what your grades look like or what you’re planning to study, there are more than likely scholarships available. A large majority of schools also offer money for those in certain stages of their college career. So, whether you’re an undergraduate freshman or you’re going into your PhD, there might be money available to you. These can be found by speaking to an advisor at the school or online. Look up your focus of study and what year you are online, and you should find several results that will help lower the cost of your education. 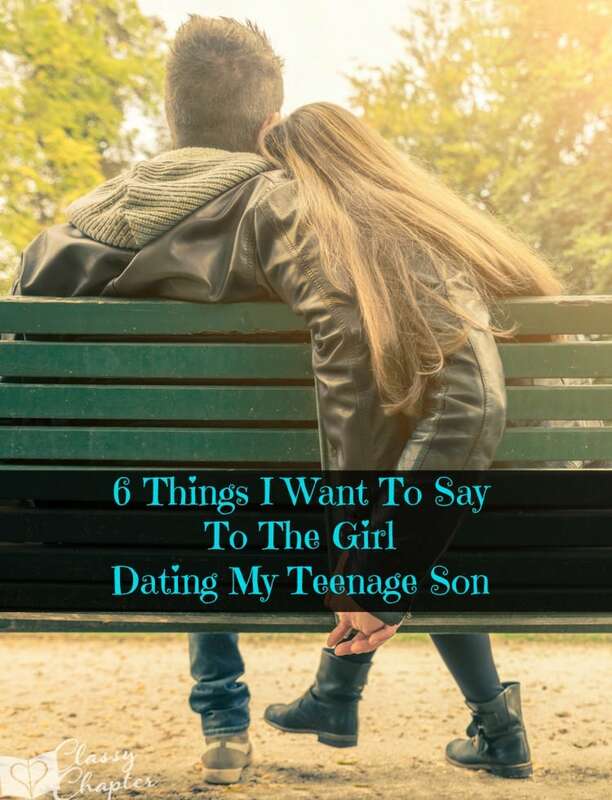 If you enjoyed this post make sure to take a peek at my other parenting posts.